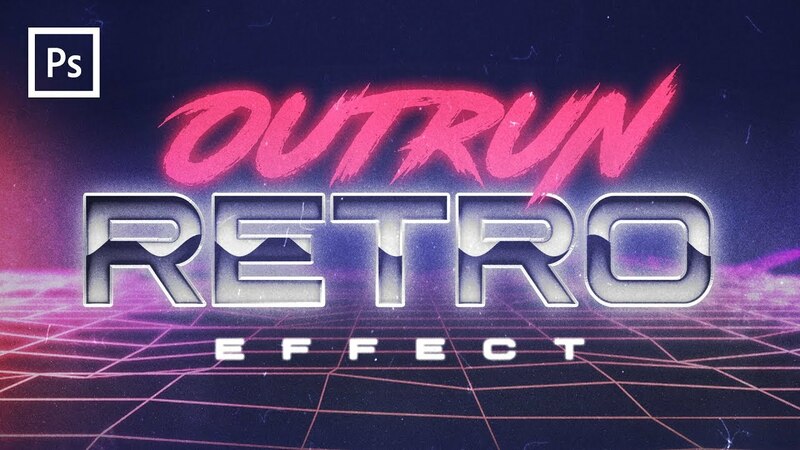 Latest Text effect design and illustration tutorials to learn how to create 2D, 3D, Retro & Vintage typography and 80’s text effects in Photoshop. 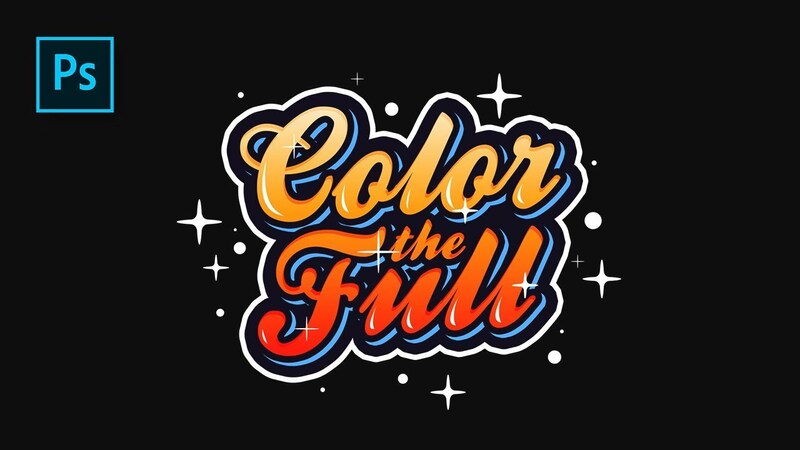 There are amazing text effect tutorials to create posters, flyers, calendar and giving your typography or lettering a fresh touch with traditional and digital media, mixing patterns and textures to give your work outstanding spark. 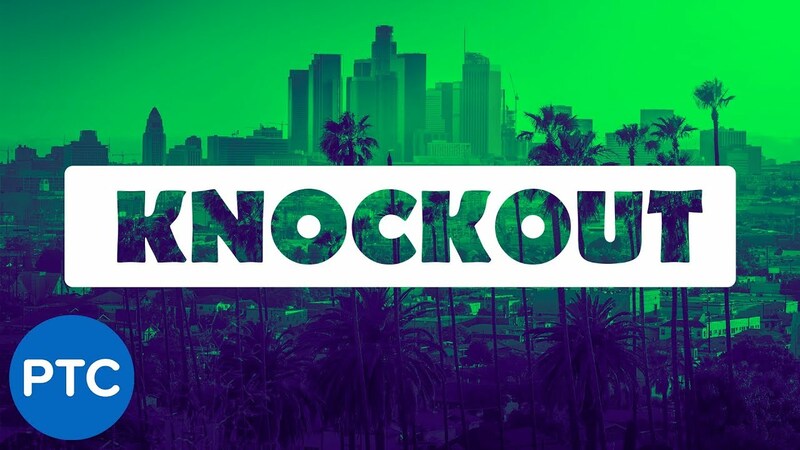 Create your own text style. Have an enjoyable day! 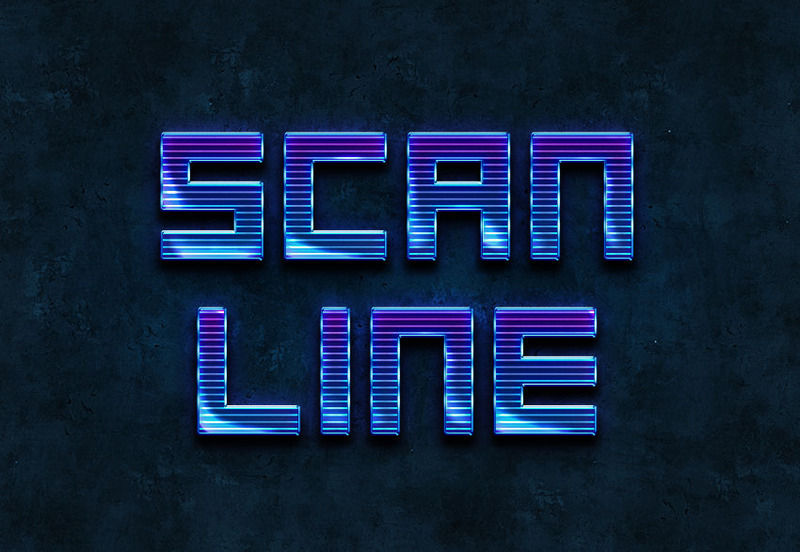 This tutorial will show you how to use layer styles to create a super quick and easy sci-fi scan-line inspired text effect. 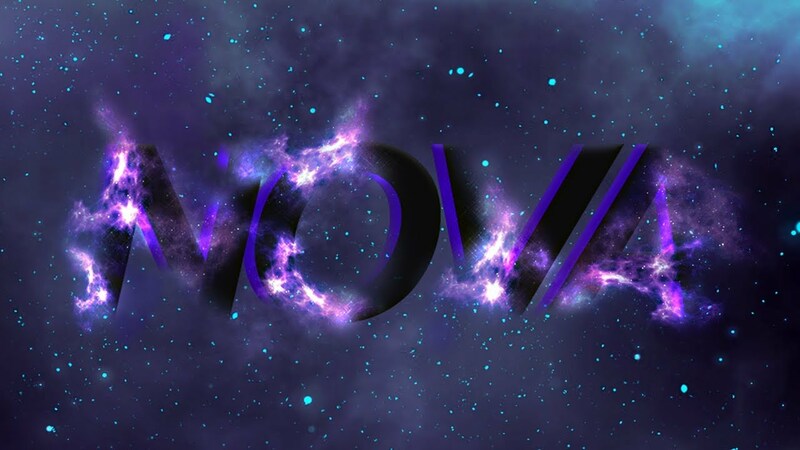 This Photoshop tutorial covers how to create a cool space text effect using nebula images. 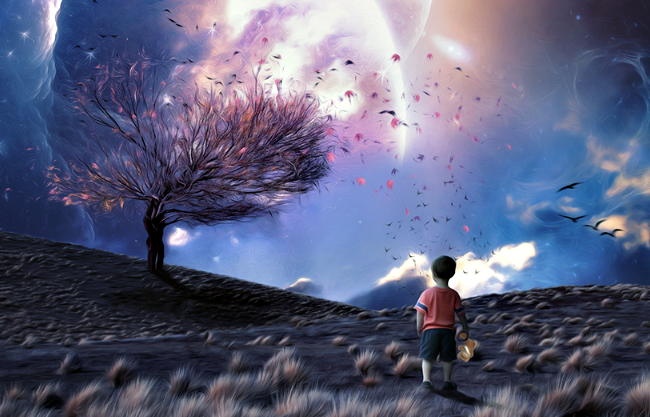 We’ll be working with adjustment layers, filters, masks and much more. 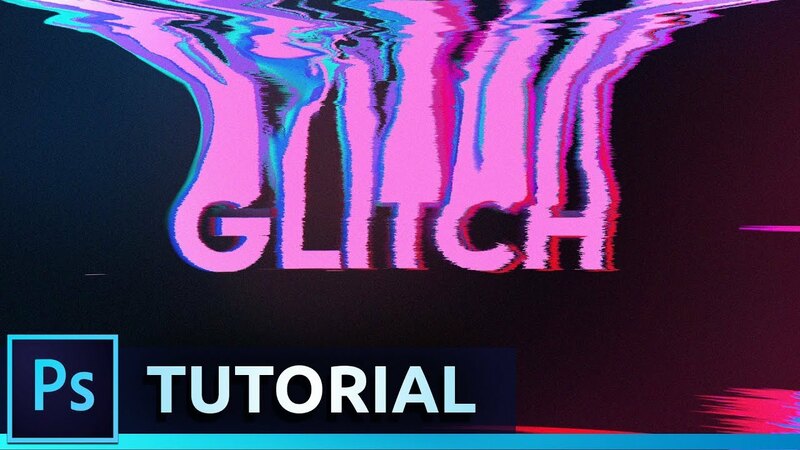 Don’t forget to leave a like on the video, so I know that you enjoyed this tutorial. 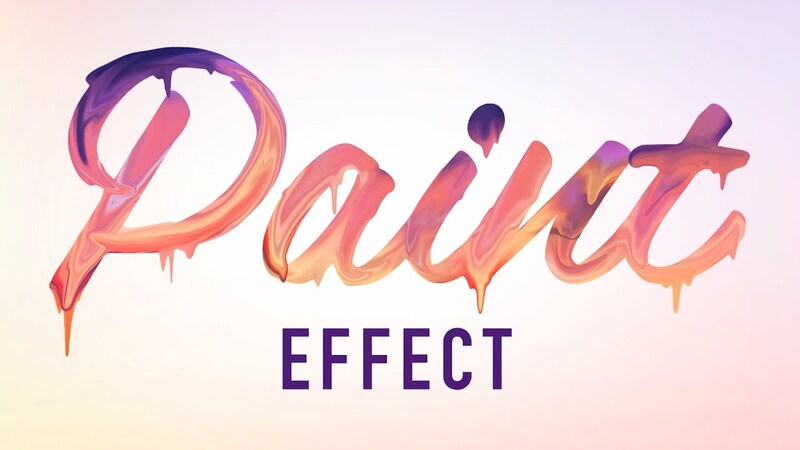 In this Photoshop tutorial, I will share some really easy techniques on how to create a paint text effect. We’ll be working with fonts, different brushes, and other tools. 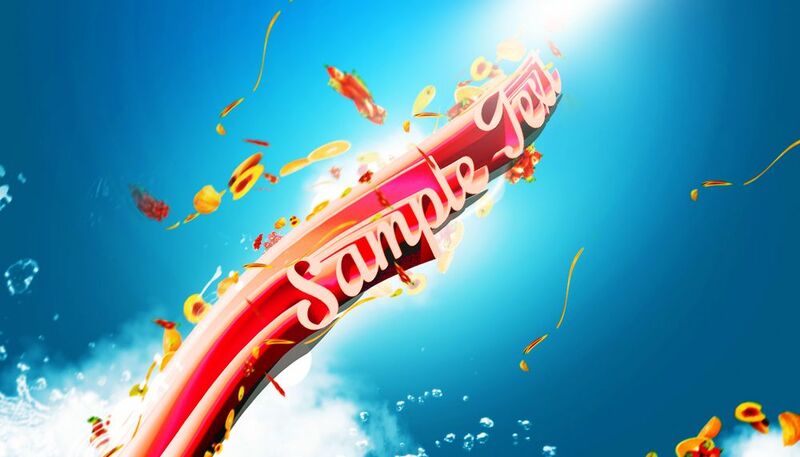 In this Photoshop tutorial, I will show you the process of creating fresh fruit 3D text effect in Photoshop. 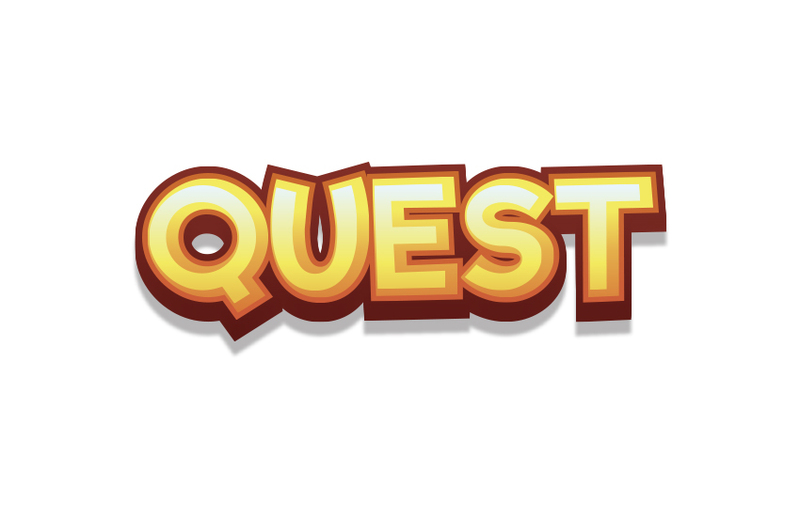 You will learn a few trick to render a nice and unique 3D text effect and apply various fruits around it. We will use a number filter to add some extra effect for our text. 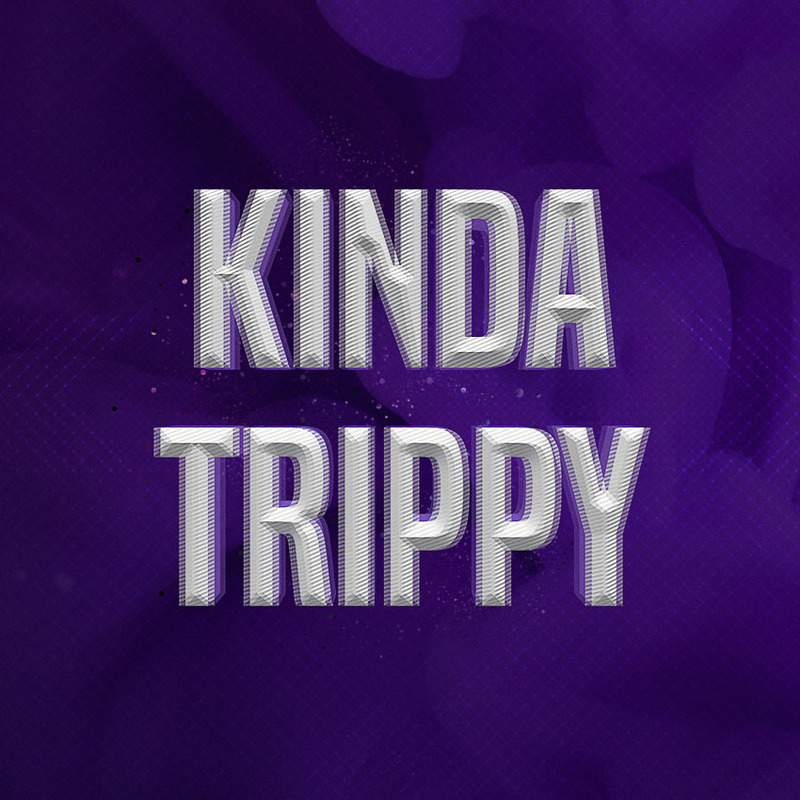 This tutorial will show you how to use Photoshop’s 3D tools and settings to create a trippy, lenticular text effect pretty easily. 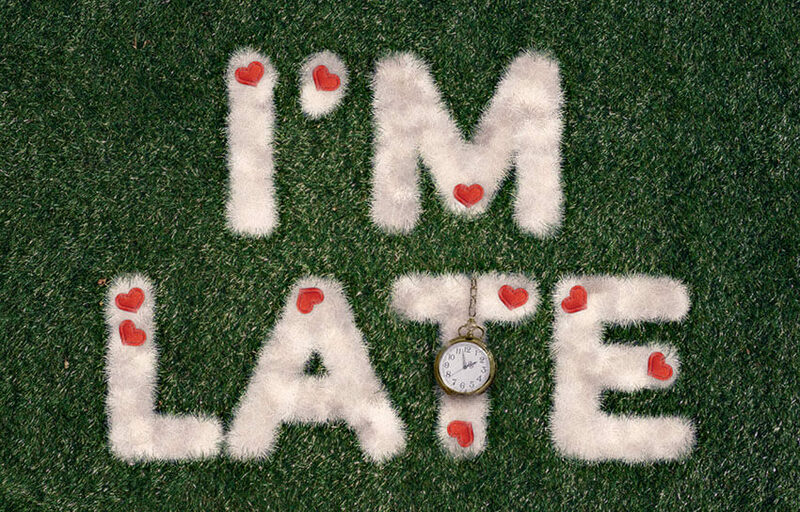 This tutorial will show you how to use Photoshop’s brush settings, adjustment layers, and selection tools and options to create a furry, fluffy text effect inspired by Alice in Wonderland’s White Rabbit. 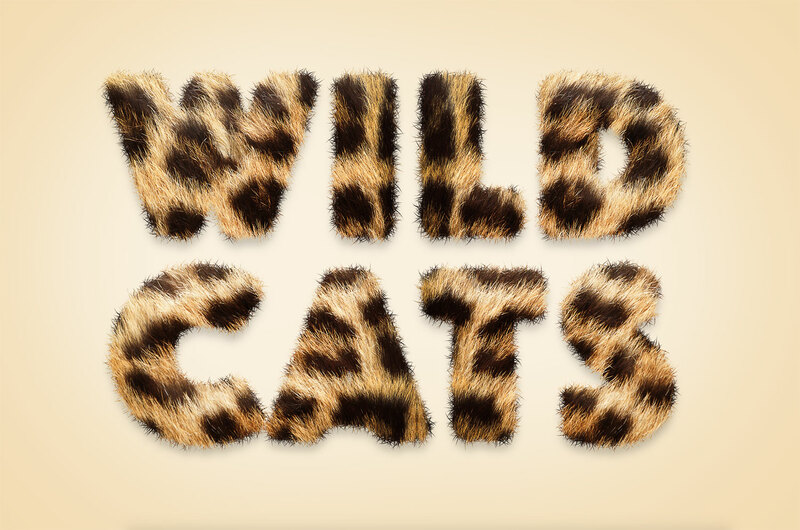 In this Photoshop tutorial I’ll show you some simple steps to give your type the appearance of soft and fuzzy animal fur. The process makes use of a real animal fur texture, which in this example is that of a Leopard, but a variety of results can be achieved by using source photos of different furry animals. 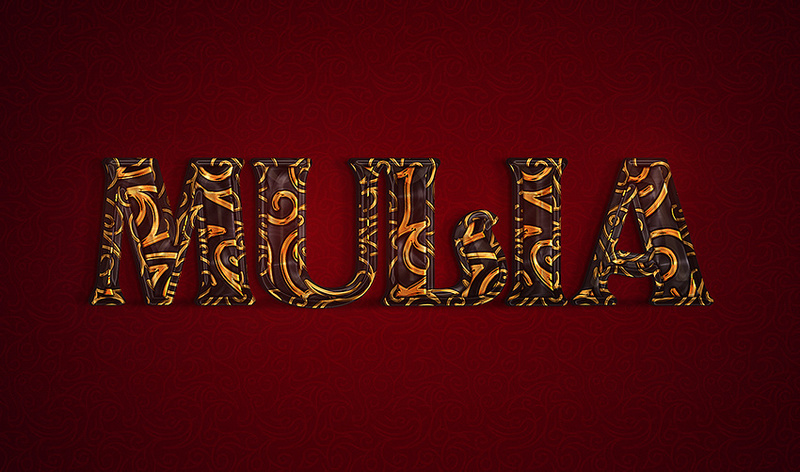 In this tutorial I will show you how to create an ornate gold text effect in Adobe Photoshop CC. 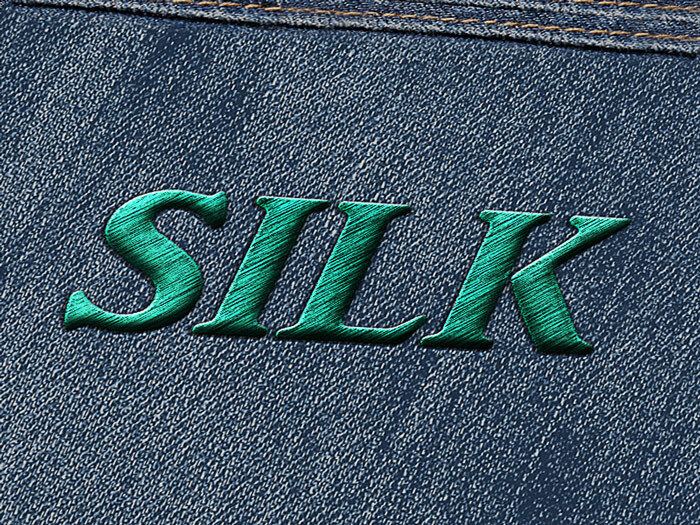 And as a bonus, you will learn how to create seamless textures. 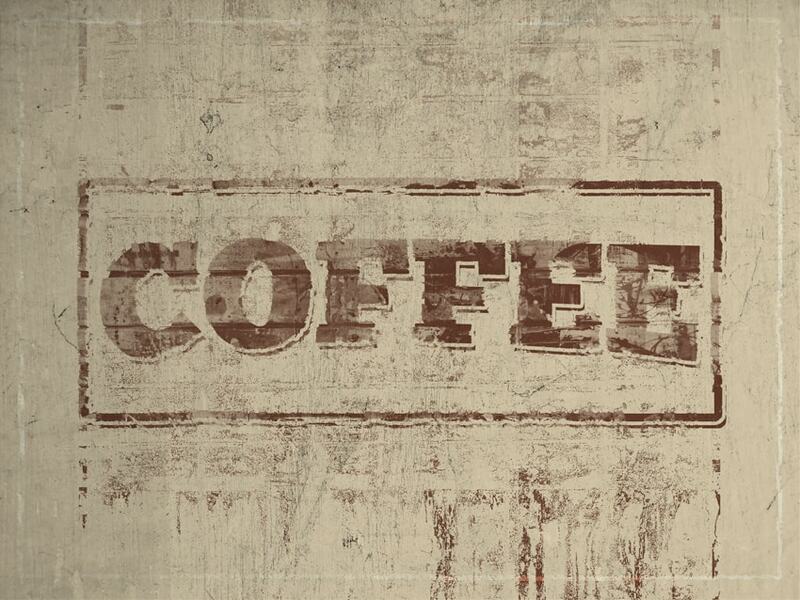 In this Photoshop tutorial, I will show you how to make paint text effect typography. 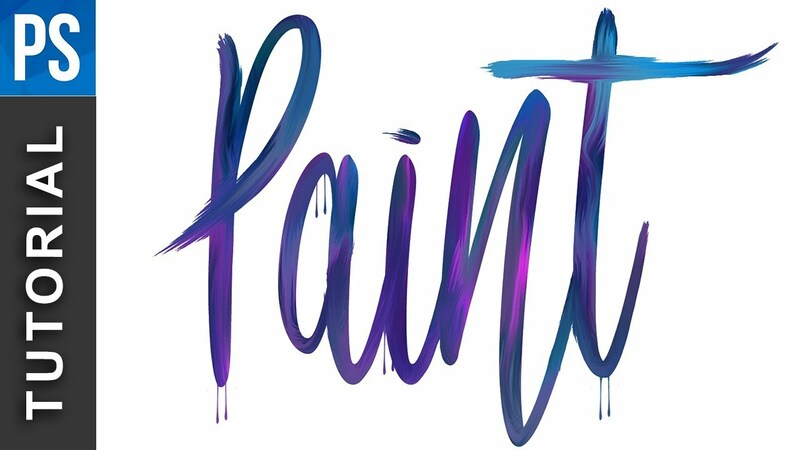 You can create a hand painted word with paint dripping effect. 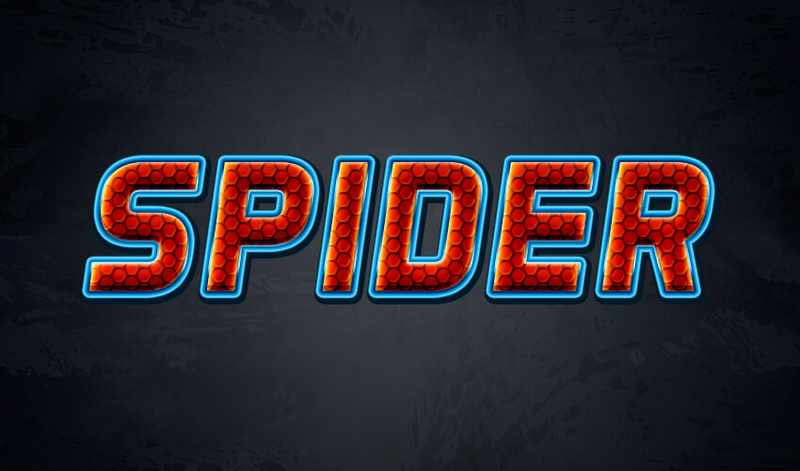 This Photoshop text tutorial lets you use any font of your choice. The Liquify tool is not only useful for working with photographic images. 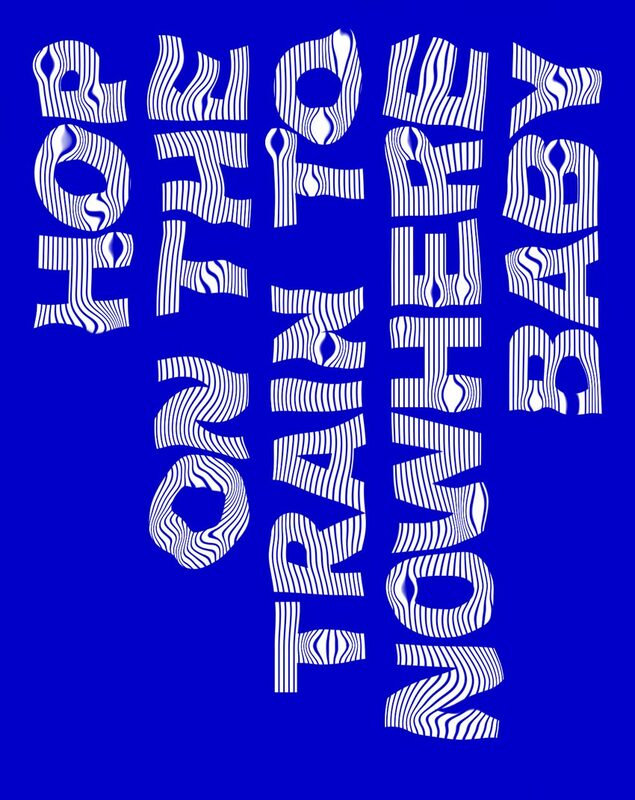 In this tutorial we will be using the different options within this tool to add movement, flow, and distortion to a typographic poster. 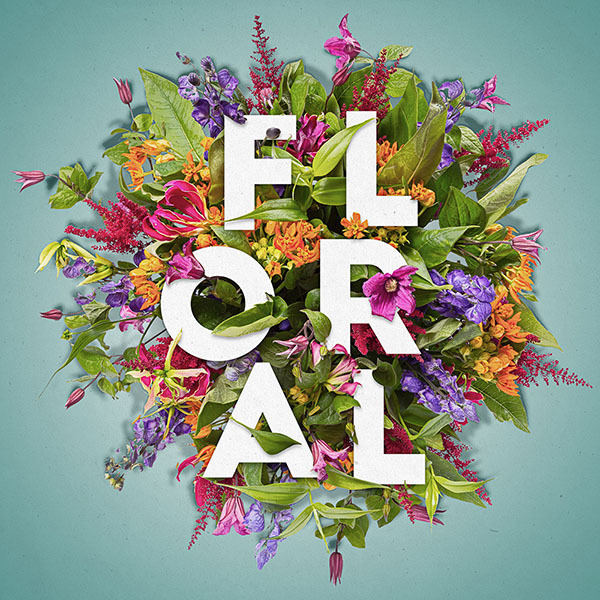 Floral typography is a design trend that combines nice floral elements with bold typography, to create some elegant designs. Learn how to create flower text art in Photoshop. This tutorial will show you how to use a flower stock image, with a simple text, and a couple of layer styles, filters, textures, and adjustments to create your own floral typography design. 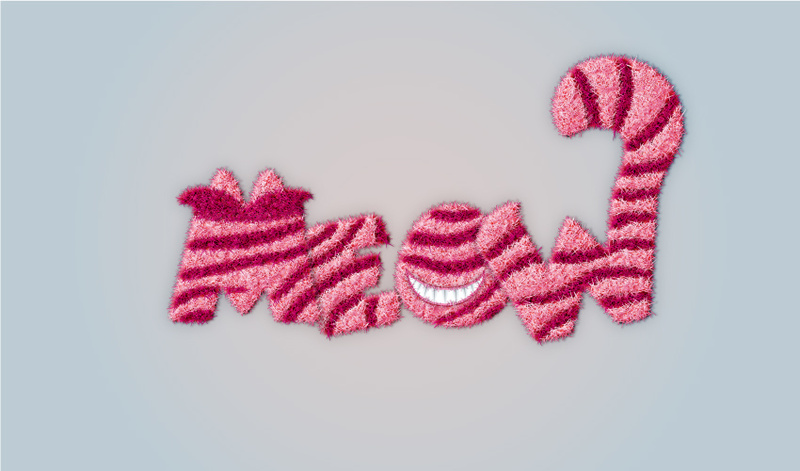 Follow this tutorial and learn how to create a Cheshire Cat inspired text effect in Adobe Illustrator. You will learn a new way to create the appearance of fur and also use a Pattern brush to add extra fur for a more detailed look. And this tutorial would not be complete without a cheesy cat grin. 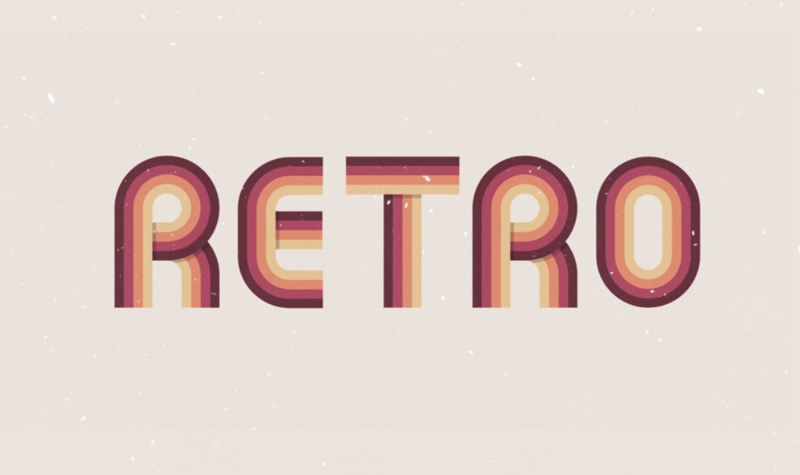 Use Illustrator to create a retro 1970’s inspired striped text effect. 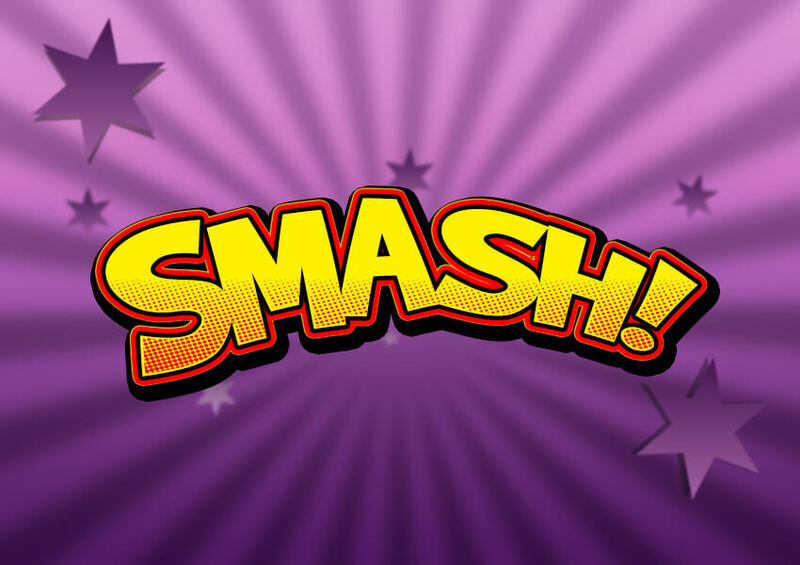 This tutorial will teach you about drawing letterforms and using custom Art Brushes in Adobe Illustrator. 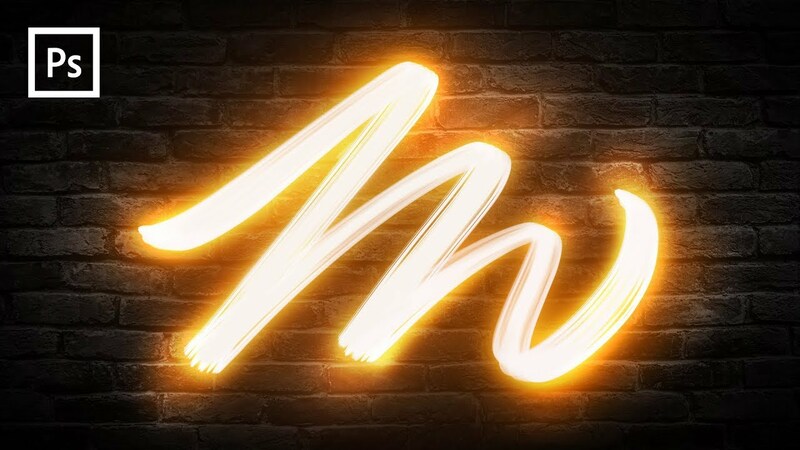 In this Photoshop tutorial, you will learn how to create an editable see-through cutout text effect (stencil text effect). 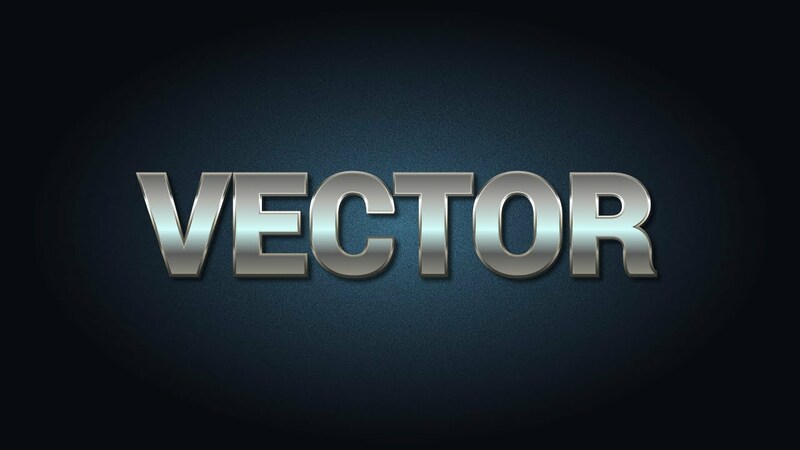 In this tutorial, you’ll learn how to create a metal text effect in Adobe Illustrator.